The last date for candidates to apply for the above post is September 12. 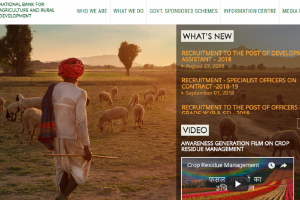 Interested and eligible candidates can apply on the official website at nabard.org. The candidates who are interested in applying should not exceed the age limit of 63 years.